[THE INVESTOR] France’s state-run shipyard DCNS is mulling a bid to acquire STX France, the French unit of South Korea’s troubled shipyard STX Offshore & Shipbuilding which is under court receivership, according to industry sources on Oct. 21. Since the Korean bankruptcy court announced on Oct. 19 that it would sell its entire stake in STX Shipbuilding and a 66.7 percent stake in STX France, speculation has been rising about potential bidders, including DCNS. The price of the package deal is estimated to exceed 1 trillion won (US$890 million) considering the shipyard’s going concern value at about 1.26 trillion won. STX France alone is expected to be priced at less than 100 billion won. 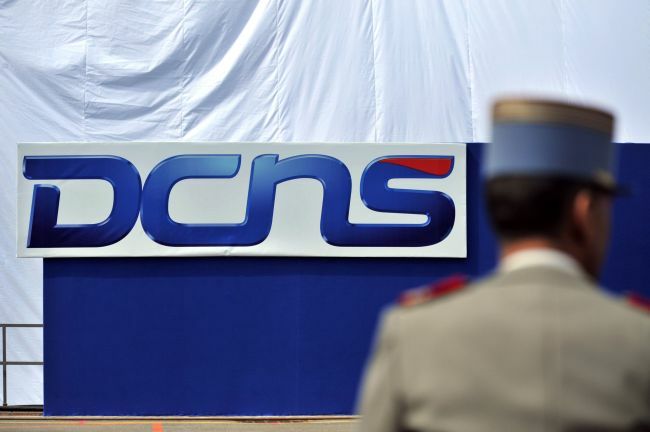 Sources say DCNS, the global leader in naval defense, has recently been showing interest in STX France that specializes in building profitable cruise ships with aims to diversify its business portfolio. “As STX is a current partner of DCNS, it makes sense that we are interested in their future direction,” DCNS spokesperson Emmanuel Gaudez told The Investor via email. He declined to confirm whether the company plans to join the bid. He also expressed expectations about business synergies between the two firms. DCNS has partnered with STX France in building hulls for landing helicopter dock vessels. “In the future, STX and DCNS may partner to build hulls of the next generation of aircraft carriers for the French Navy, vessels over 1,000 feet in length and replenishment oilers,” he added. Together with DCNS, other cited potential bidders, most of whom are luxury passenger ship builders, include: Italy’s Fincantieri, Greece’s Privinvest Shipbuilding Group, Netherlands-based Damen Shipyards Group and Germany’s Meyer Werft. The bankruptcy court and Samil PricewaterhouseCoopers, the accounting firm that is leading the sale, will receive letters of intent by Nov. 4. While a 66.7 percent stake in STX France is put up for sale, the remaining 33.34 percent is held by the French government. In May, STX Offshore filed for a court-led restructuring scheme as it struggled with a protracted slump and mounting losses.